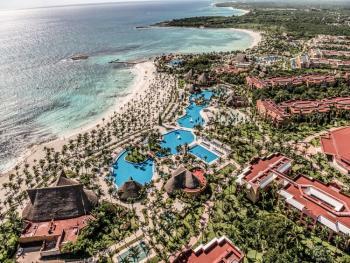 Riu Palace Mexico is located in the exclusive Playacar resort area, overlooking the turquoise waters of the Mexican Caribbean, just 5 minutes from Playa del Carmen. Its impressive architecture encompasses 434 deluxe guestrooms featuring unique amenities, such as RIU's renowned minibar and liquor dispenser. 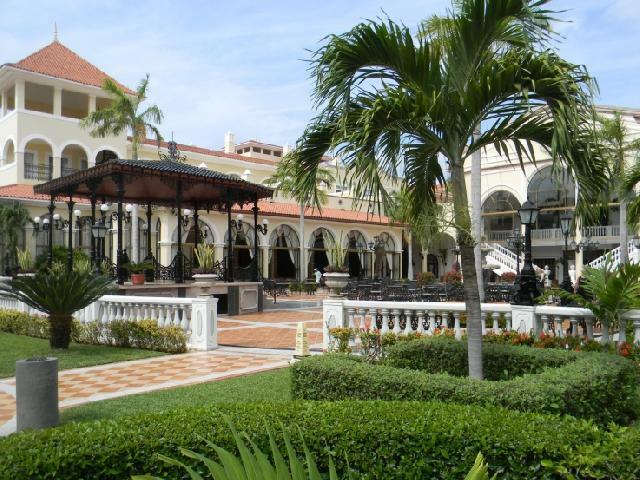 The hotel offers an exquisite selection of a la carte restaurants and spectacular buffets, complemented by room service and 24-hour All Inclusive (snacks and beverages). 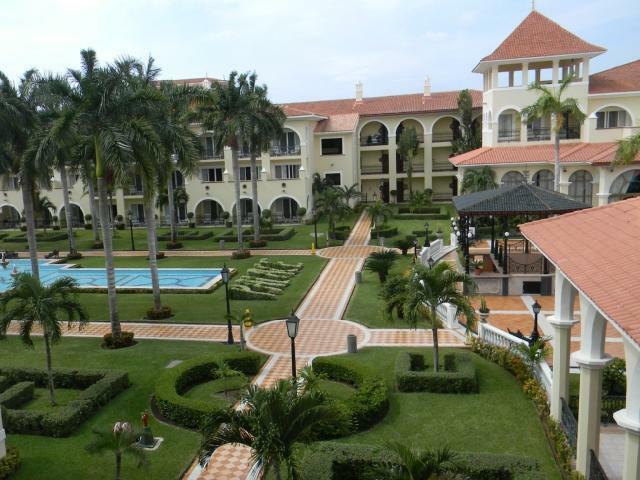 The exchange privileges programme allows access to all other sister properties in the RIU Resort complex. 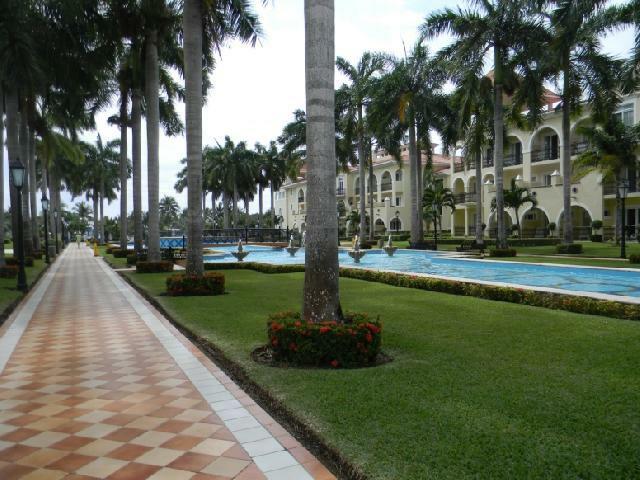 Riu Palace is the ideal choice for a superbly luxurious and relaxing holiday! 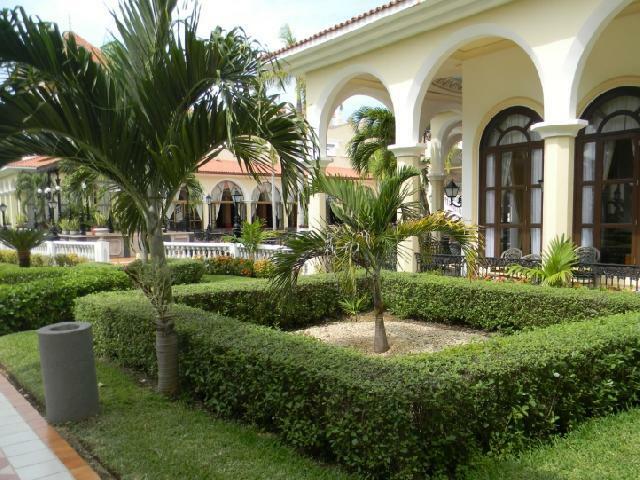 Elegant and comfortable beachfront property near the picturesque town of Playa del Carmen. 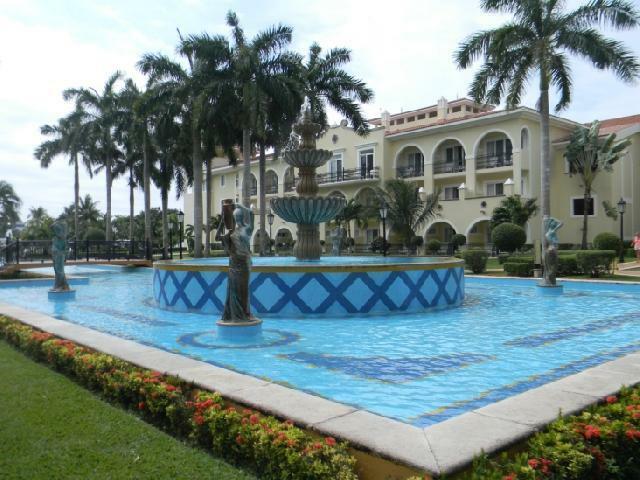 Exquisitely decorated with classic Mexican Hacienda details, the all-inclusive Hotel Riu Palace Mexico is the perfect place to get away. 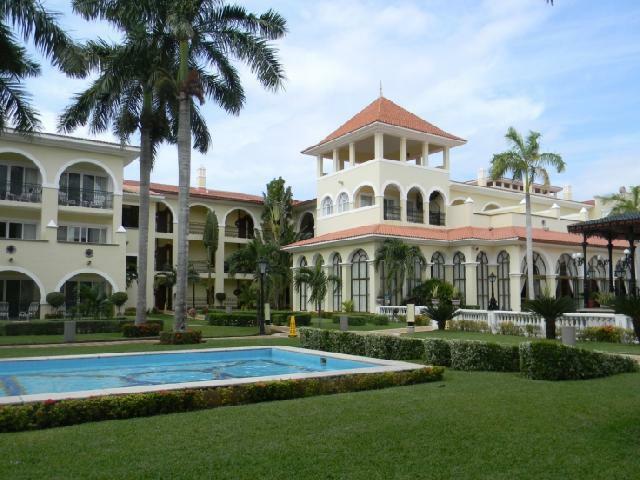 The Playacar Golf Course offers 18 holes for those who wish to play a round. Extra Charges apply. 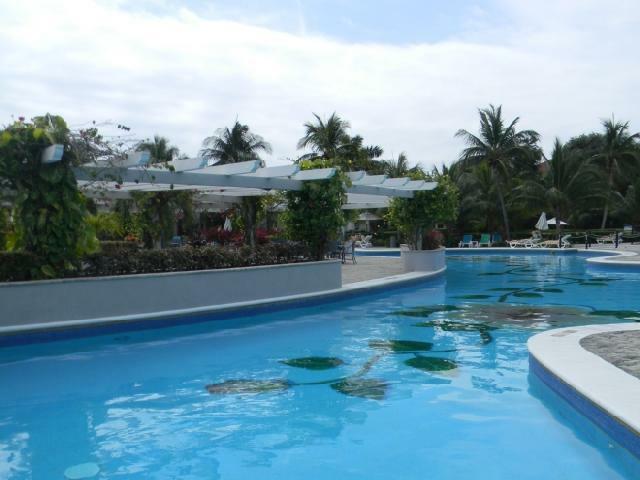 Two pools, one with a swim-up bar make this a great place to cool off and relax. Number of Courts: 2 Outdoor Courts: 2 Lighted Courts: 2 Court Fee: Complimentary. 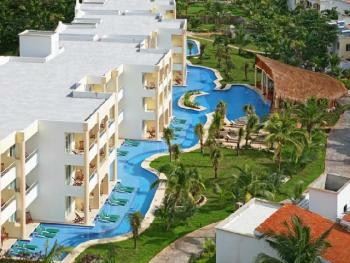 Transportation (Htl-Golf-htl) Minimum 2 pax, Shared Golf cart, 2 bottles of water, fresh towels, tees. To Book see contract. Clients are welcome to book with at least 24 hours in advance. This Japanese restaurant serves a la carte dining with reservations or dinner each evening. 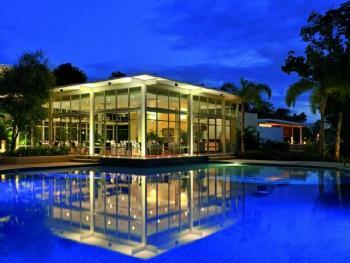 This a la carte gourmet fusion restaurant serves dinner each evening. A Mexican beach restaurant open for lunch, serving hors d`oeuvres from 4 pmto 6 pm. A barbecue Brazilian dinner restaurant with theme buffets twice a week and the Gala Dinner once a week (reservations for the Gala Dinner are required one day in advance). Dress code is casual elegance, gentlemen are asked to wear long pants at dinner. Located by the beach and offers whole meal products and on- the-spot cooking, becoming an Italian restaurant for dinner. A continental breakfast is served from 10:30 to noon, lunch is 12:30 to 3:30 pm. Men are required to long pants.